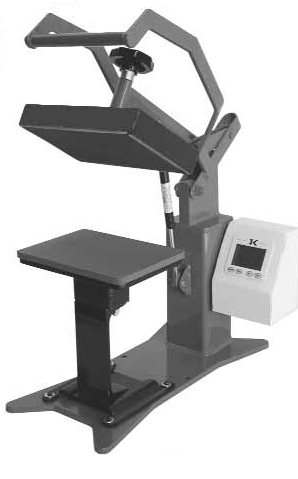 Latest Products Corp. offers a wide selection of heat seal machines used to adhere heat dye transfers, patches, emblems, name tape, mending patches and the like. Our machines range from our manual and compact machines for light to moderate usage, to our air operated machines for frequent usage and heavy duty applications. One of our most popular sellers is our heat dye transfers used to mark garments, linens and uniforms with facility name and/logo. This greatly deters pilferage and reduces costs. Another popular item is our patches, both embroidered and photo-offset patches. This is especially popular with VA hospitals who use our heat sealable patches designed with the VA logo to identify garments and linens for their facilities.